Sony says it will start shipping a new entry-level notebook starting at $880 that comes enabled with Blu-ray. 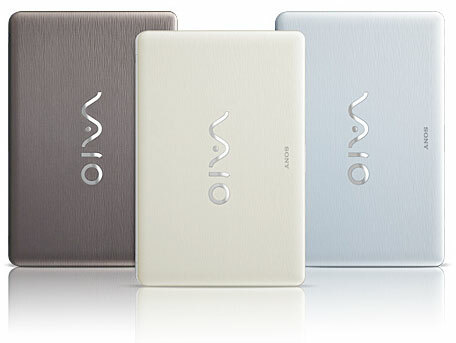 The VAIO NW notebook with Blu-ray Disc player (ROM) will also read/write DVD and CD. $800 will get you the notebook without BD installed. 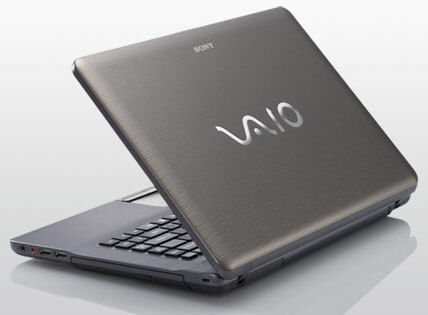 The VAIO NW is built with a 15.5″ display, using Sony’s XBRITE-ECO LCD technology which gives better clarity and detail to movie and photo content. You can throw your BD player away (hypothetically) because the notebook also has HDMI output. Just connect to your HDTV for 1080p disc playback. Other service includes 3 USB ports, ExpressCard, SD card and Memory Stick PRO slots, VGA, built-in webcam, microphone, and of course WiFi. The Sony VAIO NW processor is an Intel Core 2 duo with 4GB RAM. An optional ATI Mobility Radeon HD 4570 (512 MB VRAM) will provide additional graphics processing power.